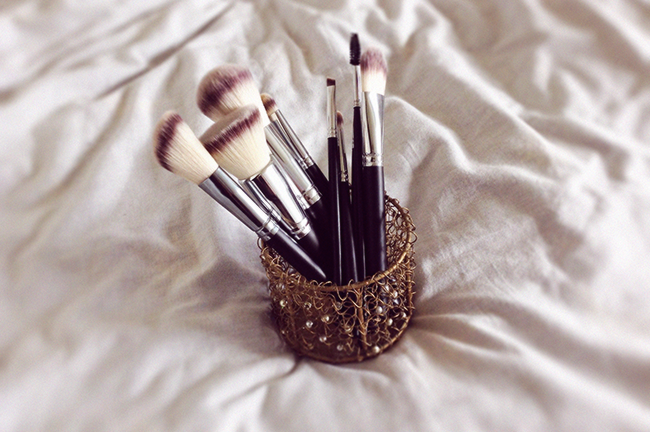 We all know good makeup brushes are essential in order to make the look flawless and prevent product loss. I never really had any professional makeup brushes so I was really excited when I got a set from Crownbrush. These brushes are professional grade, constructed with synthetic bristles that do not absorb oils or products which makes them the most hypoallergenic brushes available. The brushes are incredibly soft and the quality is amazing - I would have never thought my makeup products can be applied so beautifully! For the first time I also tried applying BB cream with a brush (the one with the flat top) and I couldn't believe the difference! It really makes the the look airbrushed. The set also came with a case for traveling and I actually really love the simple and chic appearance of the brushes. All in all, I'm just so impressed and just a little sad that I've kind of been wasting good products with cheap brushes! 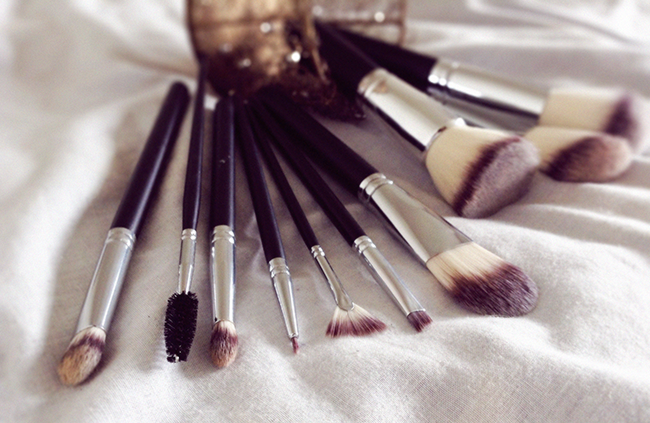 Which makeup brush brand are you loving right now? Thanks for your lovely comment dear! 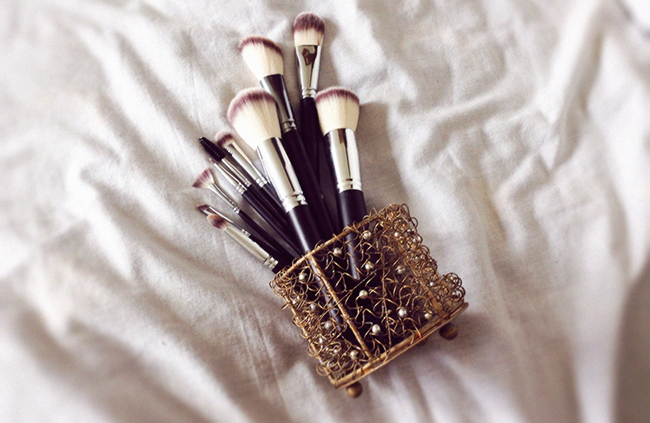 Your blog is so great, amazing brushes :) Follow you now via GFC! These brushes look really nice! I love real techniques too! these look so dreamy! I would love to try those too! I love your post and I love too if we can follow each other.. I can't believe I've never tried Crown brushes before! I like their brushes, it's look like good! These look good, I definitely will have to try them out! I love crown brushes the quality is amazing. They look so soft! 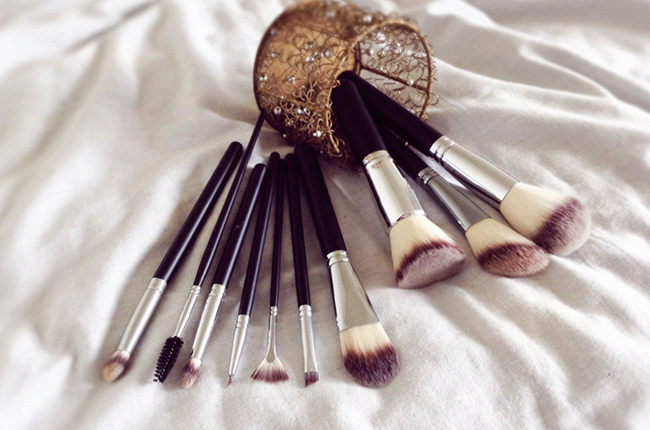 Gorgeous brushes! And I have a lot of brushes, but I prefer to apply cosmetics fingers. these brushes come with fine quality, don't they. love! Your blog is amazing, great post!